Take your favorite perfume wherever you go with our Perfume Bottle. The easy pump system makes filling a snap. 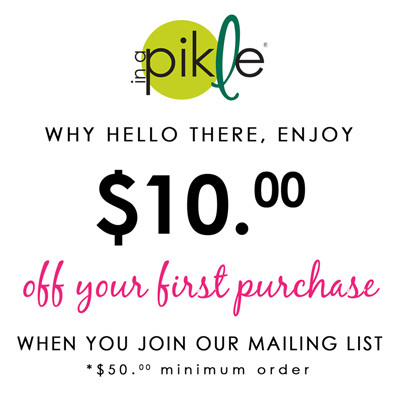 Add it your “In A Pikle” bag so you always have time to stop and smell the roses. You can also add hair spray for quick hair touch ups!